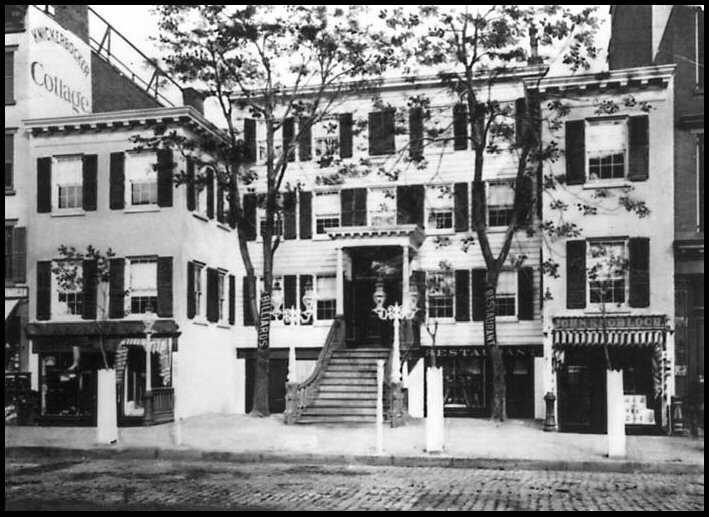 In 1870, a group of Masons gathered frequently for lunch at the Knickerbocker Cottage on Sixth Avenue in New York City. At a special table on the second floor, a particularly fun-loving group of men met regularly. 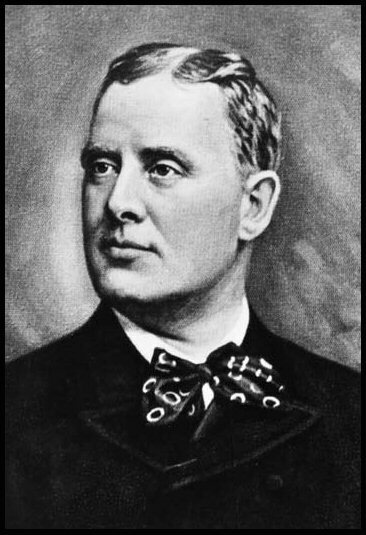 Among the regulars were Walter M. Fleming, M.D. and William J. “Billy” Florence, an actor. The group frequently talked about starting a new fraternity for Masons – one centered on fun and fellowship, more than ritual. Fleming and Florence took this idea seriously enough to do something about it. With the help of the Knickerbocker Cottage regulars, Fleming drafted the ritual, designed the emblem and costumes, formulated a salutation, and declared that members would wear the red fez. 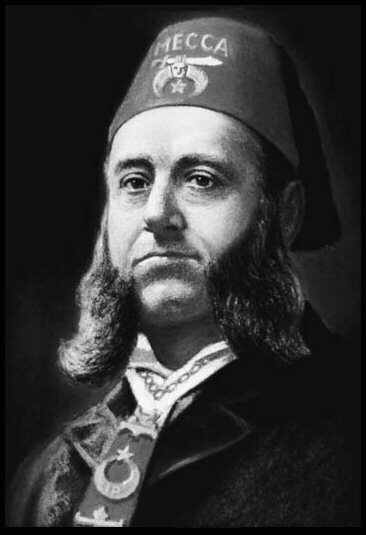 The first meeting of Mecca Shriners, the first temple (chapter) established in the United States, was held September 26, 1872. As word got out about the fledgling organization, membership grew rapidly, spreading across the U.S. In the early 1900s, membership spread into Canada, Mexico, and Panama. Today, Shriners International is a fraternity with nearly 200 temples in several countries, thousands of clubs around the world and hundreds of thousands of members dedicated to the principles of brotherly love, relief, and truth. The fez is one of the most recognizable symbols of Shriners International and was adopted as the Shriners' official headgear in 1872. Named after the city of Fez, Morocco, the hat represented the Arabian theme the fraternity was founded on. It also serves as an outward symbol of one's membership in the fraternity. Much like the white apron worn by Masons as a symbol of their brotherhood, the fez is worn only by Shriners as a symbol of their membership in this unique fraternity. Today the fez is worn at Shriners' functions, in parades, and at outings as a way of gaining exposure for the fraternity. Members customize their fez to show their allegiance to their temple. Look closely at a fez and you will also learn other important information about its wearer, such as membership in Shrine clubs, special roles within the organization, and much more. Each fez is custom made and a Shriner may own more than one fez depending on his activities and memberships. 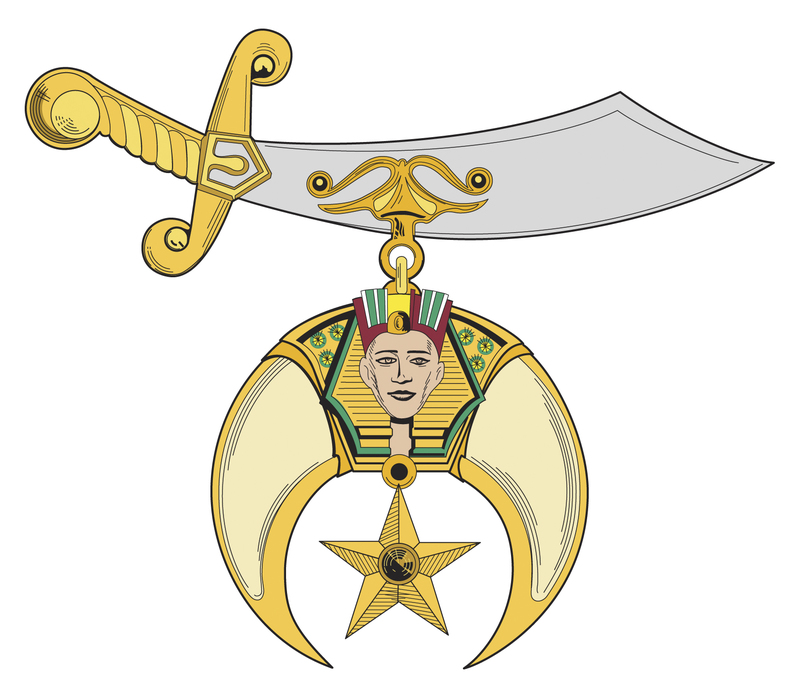 The emblem on the front of the fez, the crescent and scimitar, is an important part of the fraternity's theme, and is representative of the characteristics embodied by the Shriners.